Saturday, February 5, 1859.Springfield, IL. In U.S. 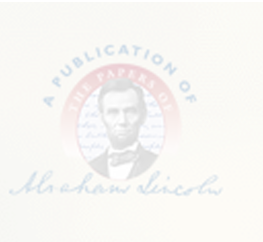 Circuit Court Lincoln files declaration in Ammidown v. Keyes, suit brought to collect note for $6,662.59. Files. Lincoln buys four pounds of starch at Corneau & Diller. Pratt, Personal Finances, 152.